Is it hard to for you to find the time to do some much-needed repairs for your home or business plumbing? Are there any leaky faucets or loose pipes that you have been intending to fix on your own that have been calling for your attention for quite some time that you have been setting aside? You have this leaky faucet that has been dripping away and wasting gallons of precious water. You have the annoying toilet that you would always have to furiously attack with the toilet plunger because it would just not flush correctly. You have a shower that is a little bit rusty and has been begging to be replaced for ages. You have these drains that would just get clogged so easily. There is sometimes no hot water in the morning, and there are days when you have been forced to make the most of the freezing bathwater while you prepare for your long day at work. 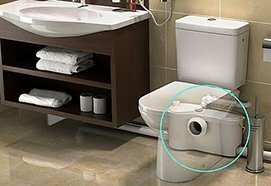 The upstairs bathroom is always flooded and you would not even want to look at the damage that it has caused on your expensive bathroom floor. All the while, you have been trying to ignore them, thinking that you will soon tackle all of these problems all by yourself little by little. However, with your busy schedule, will you ever get around to fixing any of those? Days, weeks, months have passed but you have not had the luxury to even pick up your toolbox. 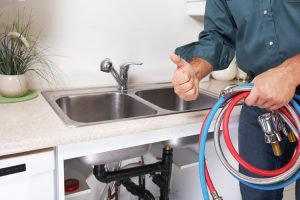 You may have some skill to take on these seemingly easy repair jobs, but you should know that dealing with pipes and plumbing matters requires your full attention. One wrong move can wreak havoc and worsen the problems that you have been wanting to get rid of. 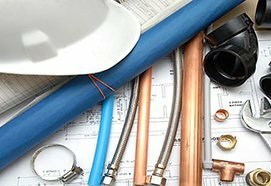 You will be surprised that many busted pipes that have needed emergency fixing are caused not by the regular wear-and-tear, but by well-meaning home and business owners who have accidentally missed some minor repair details. It can be really frustrating to end up in a situation where everything that you want to do away with has become so much worse. Sometimes, the damaged pipes and fixtures are in dire need of replacement. If you are to do this on your own, you would have to find more time to go around different shops and find the correct tools and replacement materials. It is a really difficult job to try to find the correct fixtures and tools that you would need for your do-it-yourself project. 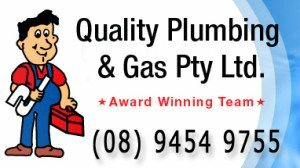 You can stop worrying now about how you can fit the daunting task of fixing the whole list of your broken bathroom fixtures and pipes and enlist the help of your trusted plumbing professionals at Quality Plumbing & Gas instead. 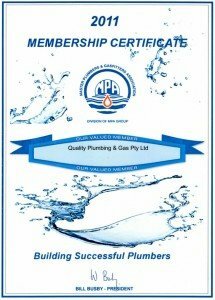 We are an award-winning group of skilled plumbers who have been in the industry of correcting the broken pipes and fixtures for homeowners and business for decades. We work fast and we get the job done efficiently so that you would not have to deal with the time-consuming list of much-needed repairs for your bathroom. 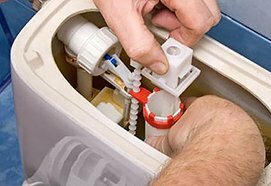 We have the proper equipment that enables us to do repairs with precision and care, so that you can be assured that all the leaks, clogs, and flushing issues will be addressed. 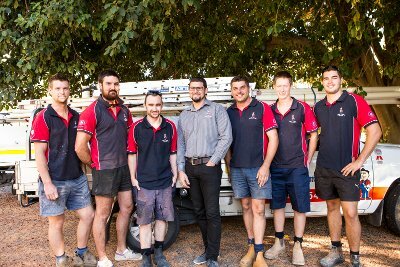 Our services have been always sought by countless families and business owners, as our company has been synonymous to excellent service and affordability. In no time, all of the plumbing problems that have been haunting you will be gone from your life. You will finally be able to focus your full attention on tasks and activities that you would want to spend your time on. Just a few clicks on your computer or a phone call can make your bathroom plumbing problems go away. Call us up right now and we can make your bathroom problems go away in an instant. 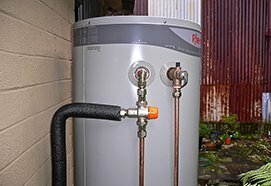 You will be so relieved when you finally see that there is no longer any plumbing problem that is constantly begging for your attention. You can reach out to us and schedule an appointment. 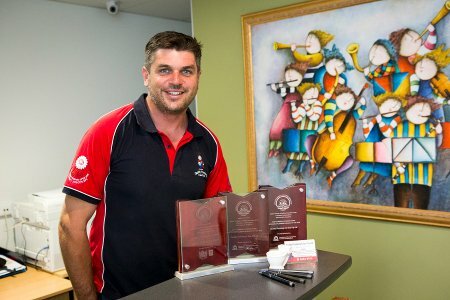 Our award-winning plumbing services are available in Perth, Kalamunda, and Success. We will be more than happy to accommodate any inquires that you may have regarding our services.